Edible Valley Podcast: started on a whim. It was a chance for two old friends to re-connect, to network, and to learn about the food culture of the Comox Valley. Our goal was to inspire local eating, supporting sustainable agriculture and become a place to connect food producers with their customers. You will find us on the Comox Valley beaches famous for shellfish production, in the kitchen talking to chefs, and on the farm tasting the carrots with dirt still clinging to them. Please enjoy and feel free to contact us. 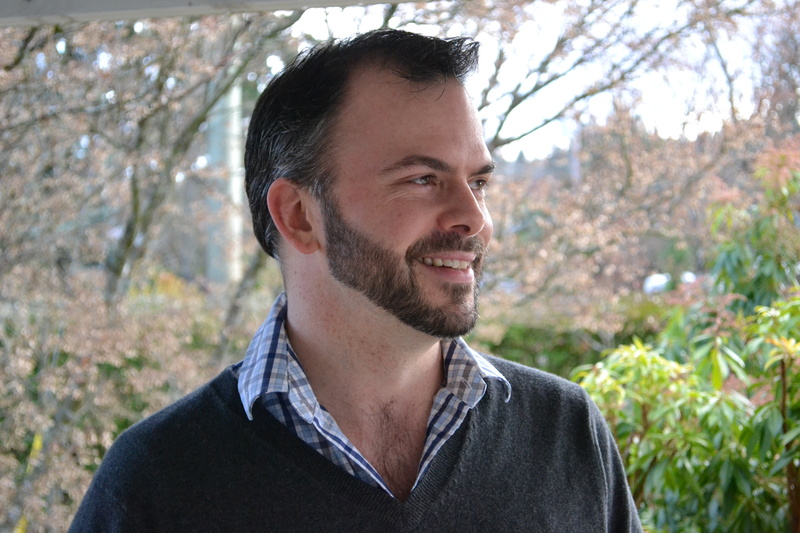 Jonathan Frazier: Was at the helm of one of the most successful restaurants on Vancouver Island beginning in 2005. As Executive Chef, he maintains consistent quality food at capacity volume while fostering a positive team environment. A Comox Valley Native, he grew up with an appreciation of the local offerings. What brought him back to the Valley was the community of people who are passionate about good food. His key to success is an appreciation for the talents that his team brings to the plate. "We start with a core ingredient, like whatever is fresh from the market, and toss around ideas and flavours until the dish comes together." This is where the magic begins for the nightly fresh sheets. Jon has come through the ranks like the rest: starting at the bottom and rising through the ranks with hard work, lucky breaks, and native intelligence. the highlights of his success include posts at Kingfisher Resort, Chateau Victoria, and a stint as chef on a sailing yacht offering exclusive marine wildlife excursions. 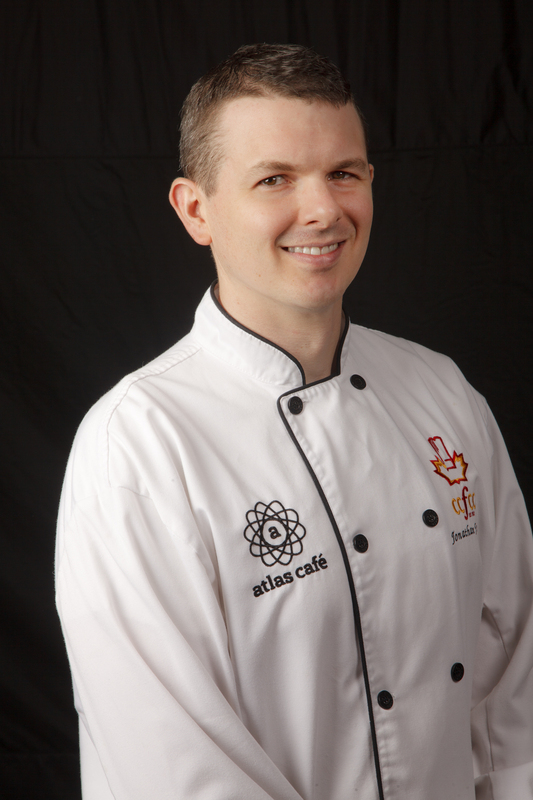 Chef Jon's style has evolved with his experience on and off the kitchen line. He combines his European training with global influence and the simple pleasures of local products. Darren Howlett:Grew up in the restaurant industry on Vancouver island, with a brief 4 year sojourn to Vancouver. Having spent more than half his life in restaurants, he's been privy to some unique insights and able to watch the public's tastes and culinary needs; as well as the call for social responsibility evolve firsthand. The movement that rang out true to him began years ago, and has dominated his food ever since - Eating Local. The bounty of the Island, and the Valley in particular is a rare find, and too often, taken for granted. He had hoped to find a way to showcase the amazing Comox Valley, not just for the outsiders, but the local community as well. He and Chef Jonathan Frazier had the same vision and ambitions in many regards, and is why Darren was invited by Jon to join The Edible Valley podcast. Darren currently owns and operates KamaBento, a gluten free, dairy free and peanut free sushi and Japanese food cart and delivery service. His primary focus being the valley's elementary schools' lunch programs throughout the school year, switching to the all of the local and island festivals for the summers. Blayne Prowse: Born and raised in the Comox Valley, this avid student of wild edibles and home preserving, can most often be found on his bike, riding around the Comox Valley. A sheetmetal worker by day, social media nut by night, he is often tweeting about things that drive him bonkers and writing his successful blog "the cynical cyclist" He enjoys taking his daughter out on adventures around the area, photographing these ventures and teaching her about the wild environment. Simple living and sustainability have come to the forefront of Blayne's ideology's in the past year. After several years of working in a commercial kitchen, Blayne made the jump to working construction. An unfortunate lay off he found himself working in the shellfish industry. Learning along the way, he has developed into a seafood snob with a keen taste for oysters, clams, sole and his own smoked salmon. Please follow along as Blayne learns more about what is available locally and to evolve from a "hesitant foodie" to a creative culinary artist.